Camps at Cosmikids offer an experience that's healthy, mentally engaging and fun. They help your child develop character, learn valuable skills, make new friends and discover new interests. 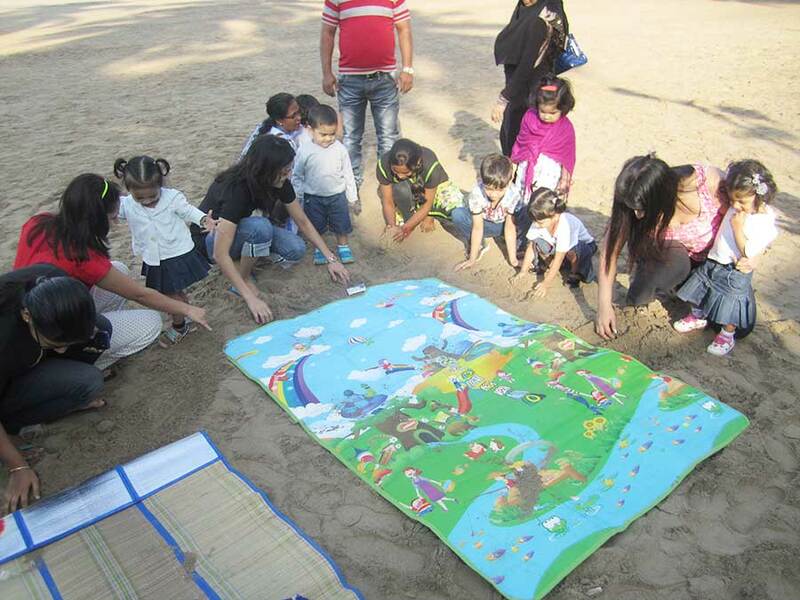 Camps lets kids work on different fun arts amidst structured play. Your child engages in Play in a way they rarely do in their own neighborhoods these days. It takes them away from computers, TV, and other high-tech time-wasters, swapping them for conversation, fun, and games in a stimulating setting.